You can now order also book-markers with paintings from Christina. For pictures and pricing click here. Besides artcards with work from Christina you can buy also posters. Examples here. 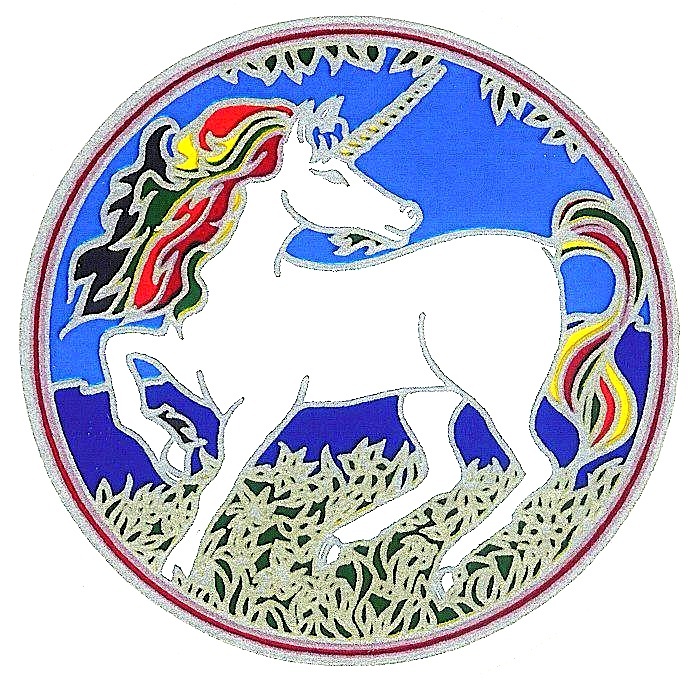 A new unicorner-CD at last! Go to the CD- page, read the info and listen to the demos. 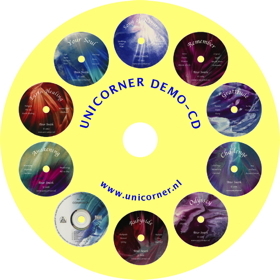 Now you can order mp3-versions of all eleven unicorner-CDs. Its cheaper: you pay 3,50 euro each in stead of 5 euro for a disc, and no shipping costs. The quality is excellent: 320 kbps. 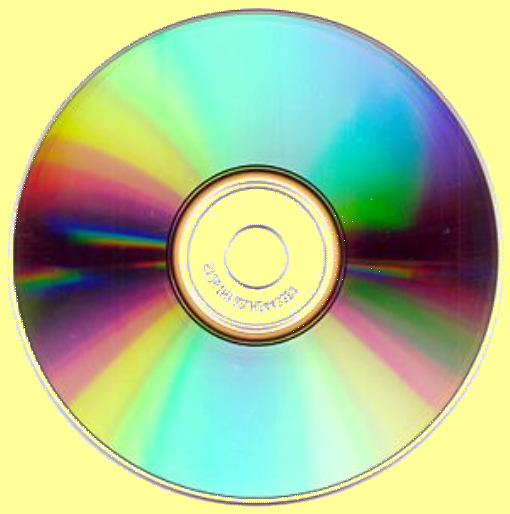 The mp3-version of the CD Compassion doesnt contain the light-code. When you buy ten CDs as mp3, you get #11 as mp3 for free. The mp3-folders are sent as zip via WeTransfer.com. Please order on the contact-page. Apart from listening to the many unicorner-demos on the CD- page you can now order a free demo-CD as mp3-download. Each of the first ten unicorner-CDs is represented by two different track-parts, with a length of about 3 min. Please order this free CD-download on the contact- page. 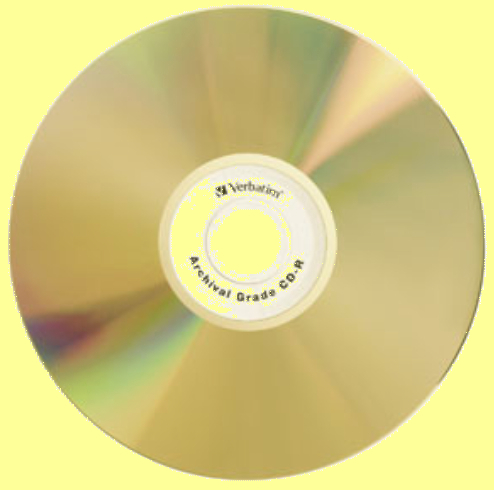 Now you have the possibility to choose the option of goldlayer CDs (home-burned CDs only, limited number in stock). These discs have a far greater durability. They cost only 1 euro more. 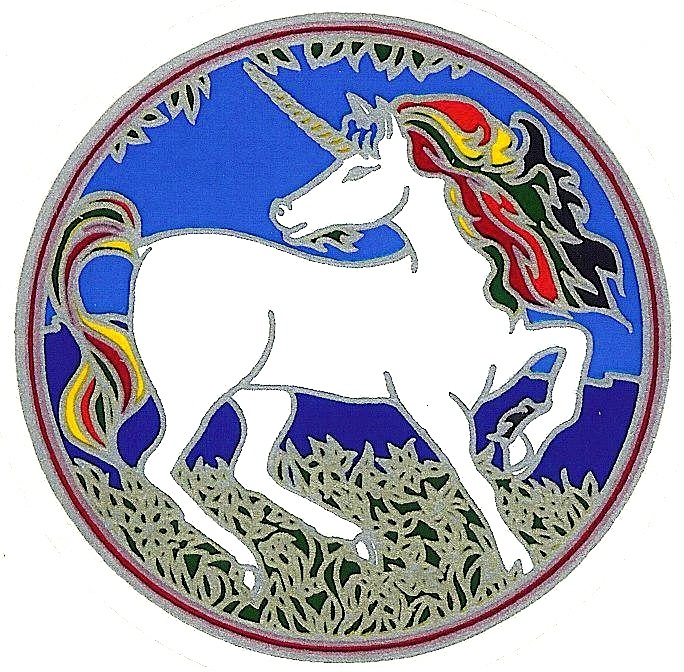 Important: the unicorner-newsletter doesn´t come in an English version, we send it in Dutch only . . . 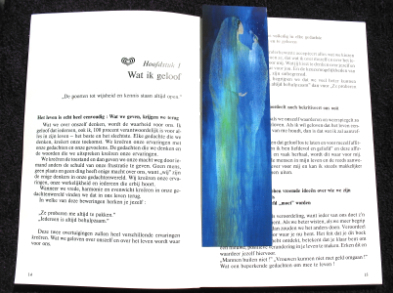 Subscribe by sending a mail, you will get information about new paintings or CDs on our site, special offers and so on. Unsubscribe by sending another mail. 3. we save all email-conversations externally twice a year, after which they are deleted from our mail-program.